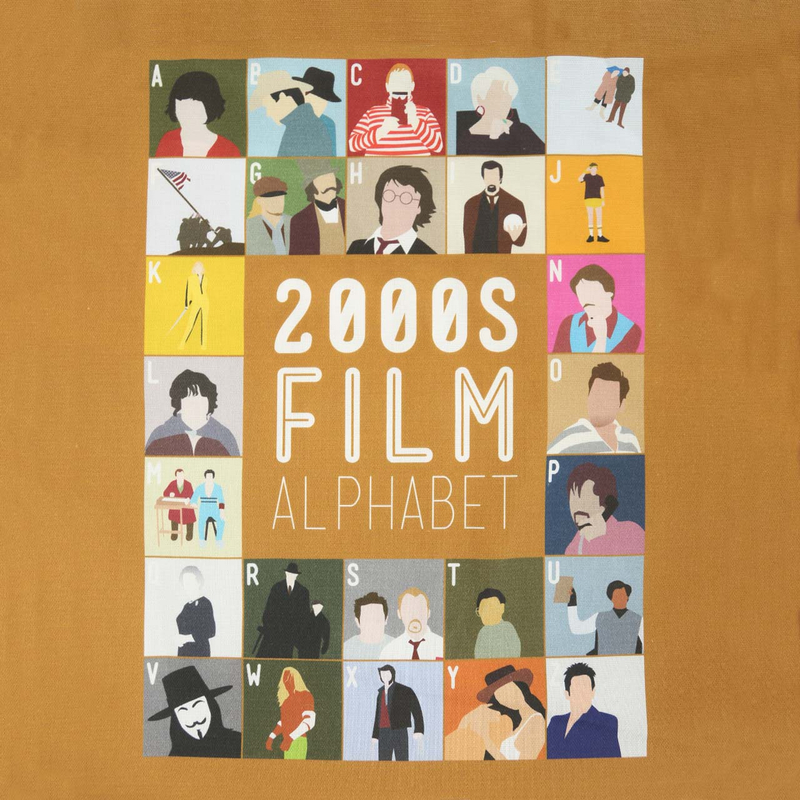 From the studio of designer / illustrator Stephen Wildish comes the fantastic Film Alphabet range. 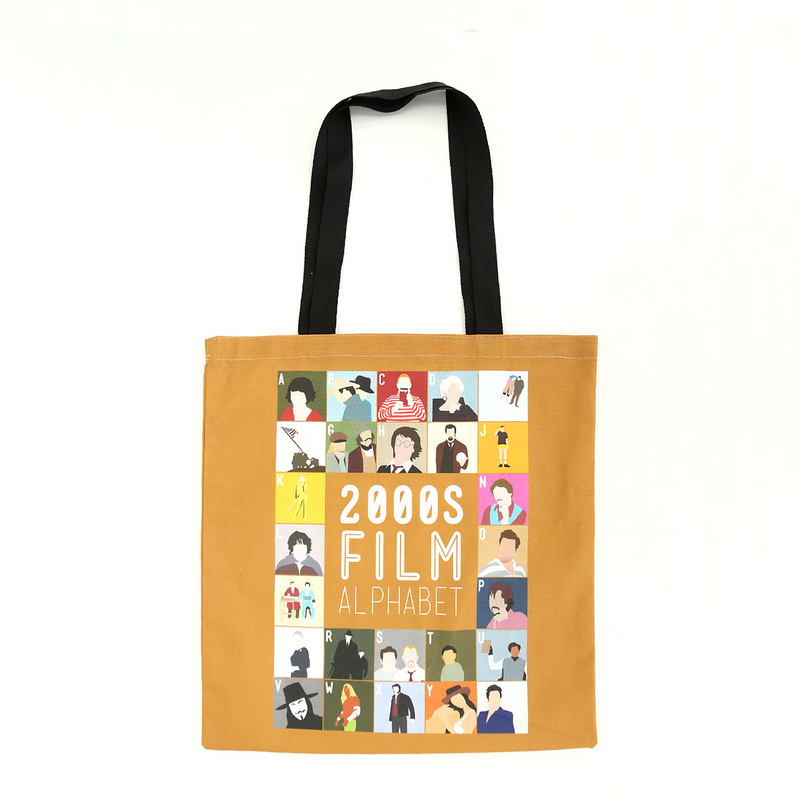 Presenting a full alphabet of iconic 2000s film titles refined to stylish, minimal illustrations, this tote bag is the perfect gift for millenial movie buffs. How many can you name? The bag is heavy weave fabric with tough nylon handles and measures 38cm x 41cm.